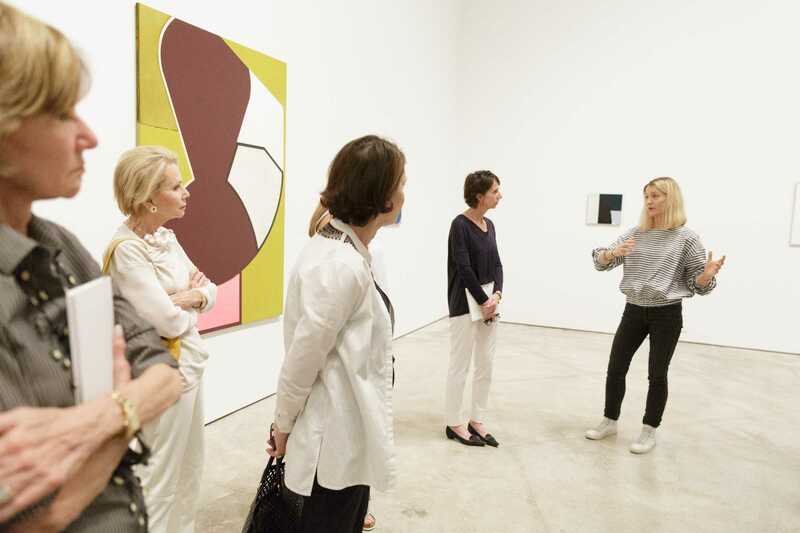 The Contemporary and Modern Art Council (CMAC) was founded in 2005 and remains dedicated to accruing funds through CMAC membership for the purchase of significant Contemporary art. Since its founding, CMAC support has made possible the acquisition of numerous artworks dating from 1968 to 2017. Each season, CMAC presents a broad range of special programming, from private collection visits to exclusive curatorial tours of Museum exhibitions. The Leadership Circle, an elevated level of CMAC membership, offers additional opportunities to further engage with Museum curators and leaders, artists, and collectors in intimate, behind-the-scenes settings. The Museum’s growing collection of contemporary art reflects the diverse and provocative ideas, materials, and processes being explored by international artists today and continues the Norton’s emphasis on collecting art of the time.